2.5 million square foot iconic downtown LA asset purchased in 2003. Value Add investment opportunity for which Coretrust principals undertook a major renovation, re-branding and re-leasing campaign. Invested over $245 million in renovation and leasing capital including major common area upgrades and back of the house improvements. Executed over 1.7 million square feet of new and renewal leases, increasing occupancy from 38% to 88%. Successfully repositioned asset to its once premier status, and now commands the highest rents in the market. Achieved LEED Gold in 2010. Sold in 2013. 2.175 million square foot mixed-use development within 46.5 acres that the Coretrust principals successfully entitled. Located in the suburban Los Angeles LAX Airport submarket, Coretrust principals were responsible for acquiring and entitling Campus El Segundo over an 11-year period between 2001 and 2013. Pre-certified entire master plan for LEED rating. 950,000 square-foot, 25-story office building developed by Coretrust principals in early 2001 as a public/private partnership with the City of Sacramento. Serves as headquarters for the California Environmental Protection Agency. 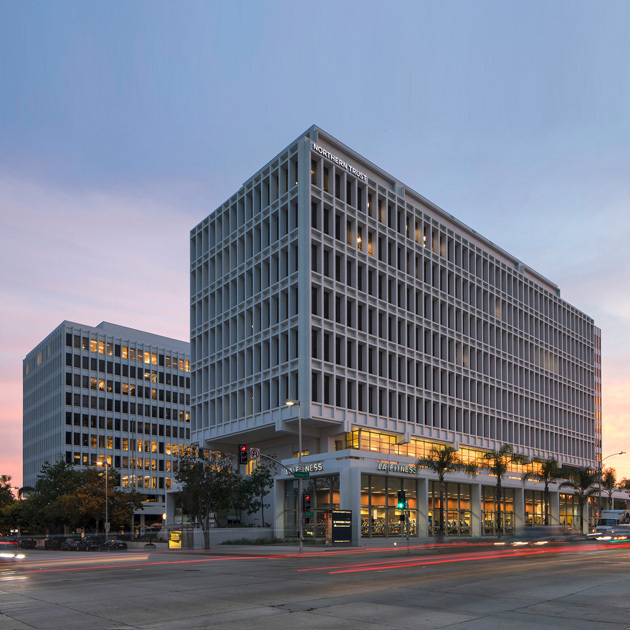 First US high-rise office building to achieve LEED-Existing Building Platinum certification under the US Green Building Council’s (USGBC) pilot program. 2.5 million square foot project for which Coretrust principals were responsible for directing, planning and securing entitlements in less than three years. This represented the largest commercial development in downtown Los Angeles at the time. The entitlement process included: Environmental Impact Report (EIR), Design Flexibility, Development Agreement, Tract Map, Occupancy Tax subvention. Project also involved the demolition of the former Wilshire Grand Hotel. 980,000 square-foot trophy property located in Houston’s Galleria submarket. Coretrust principals acquired in 2005 as part of the EOP Houston portfolio acquisition. Successfully converted from full service gross to net leases and increased rents by building in annual percent bumps in a market where flat full service gross rents were the norm. Achieved LEED Gold certification. Sold in 2013. 1.5 million square foot sale and adjacent land parcel acquired from BMC Software located in Houston’s Westchase submarket. Negotiated a new lease with BMC that allowed Seller to give back space while securing term in the property. Over 12-months post-closing, leased approximately 325,000 square feet of space to multiple tenants at property. 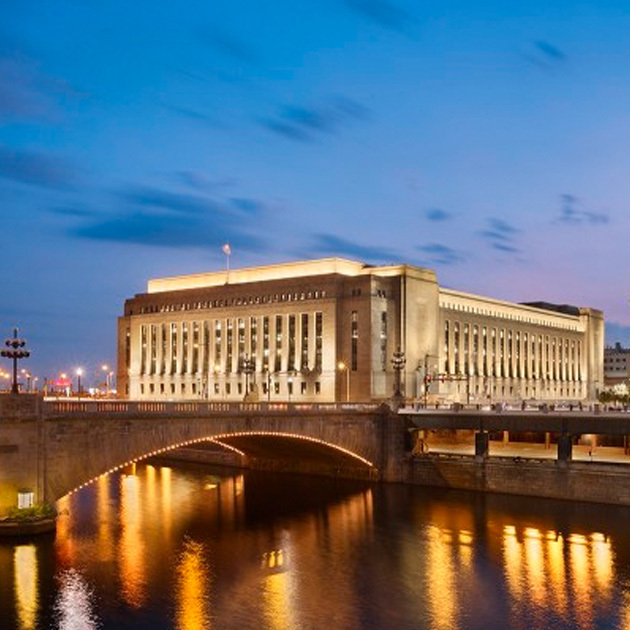 Leased 550,000 square feet to Statoil as its North American Headquarters. Achieved LEED Silver and LEED certification for two of the four buildings within the project. Sold in 2013. 535,000 square-foot, 33-story, Trophy-class office building located on Congress Avenue in Austin’s CBD. Designed by Duda/Paine Architects and HKS and constructed in 2003, Frost Bank Tower is one of Austin’s most iconic towers. Coretrust principals acquired the property in 2007 as part of the EOP Austin portfolio. The property was one of five premier buildings in downtown Austin owned by TPGI, which gave the Coretrust principals effective control of the Austin CBD Class A office market from 2007-2013 and enabled the team to increase rents throughout the Great Recession. Achieved LEED Gold in 2011. Sold in 2013. 520,000 square-foot, 30-story, Class A office building located in Austin’s CBD, One Congress was designed by HKS and built in 1985. Coretrust principals acquired the property in 2007 as part of the EOP Austin portfolio. The property was one of five premier buildings in downtown Austin owned by TPGI, which gave the Coretrust principals effective control of the Austin CBD Class A office market from 2007-2013 and enabled the team to increase rents throughout the Great Recession. Achieved LEED Silver in 2011. Sold in 2013. 505,000 square-foot, 32-story, Class A office building located on Congress Avenue in Austin’s CBD, One American was constructed in 1984. Coretrust principals acquired the property in 2007 as part of the EOP Austin portfolio. The property was one of five premier buildings in downtown Austin owned by TPGI, which gave the Coretrust principals effective control of the Austin CBD Class A office market from 2007-2013 and enabled the team to increase rents throughout the Great Recession. Achieved LEED Silver in 2011. Sold in 2013. 455,000 square-foot, 23-story, Trophy-class office building located on the renowned 6th Street in Austin’s CBD. Designed by HKS and constructed in 2001. Coretrust principals acquired the property in 2007 as part of the EOP Austin portfolio. 300 West 6th was one of five premier buildings in downtown Austin owned by TPGI, which gave the Coretrust principals effective control of the Austin CBD Class A office market from 2007-2013 and enabled the team to increase rents throughout the Great Recession. Achieved LEED Gold in 2011. Sold in 2013. 410,000 square-foot, 21-story, Class A office building located in Austin’s CBD. San Jacinto Center was designed by HKS and built in 1987. Coretrust principals acquired the property in 2007 as part of the EOP Austin portfolio. The property was one of five premier buildings in downtown Austin owned by TPGI, which gave the Coretrust principals effective control of the Austin CBD Class A office market from 2007-2013 and enabled the team to increase rents throughout the Great Recession. Achieved LEED Gold in 2011. Sold in 2013. 193,000 square-foot Class A office building located in Austin’s Northwest submarket. 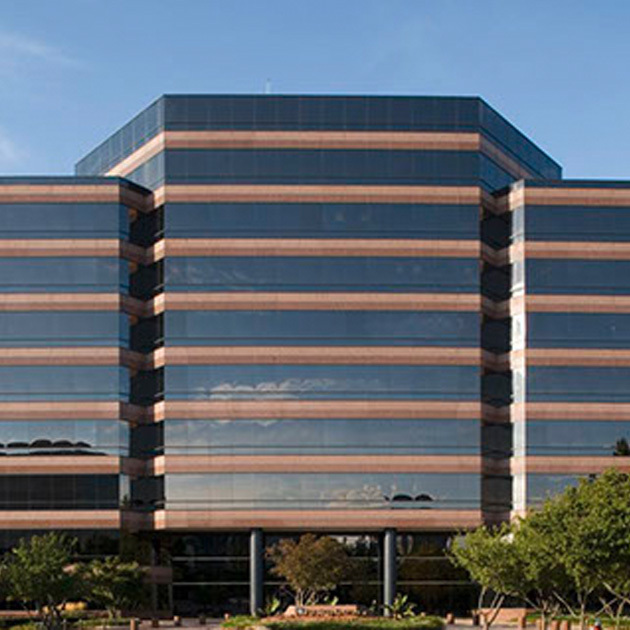 Built in 2001, Stonebridge remains one of the premier office properties in suburban Austin. Coretrust principals acquired the property in 2007 as part of the EOP Austin portfolio. Achieved LEED Gold in 2011. Sold in 2012. 198,000 square feet comprising two identical 96,000 square foot Class A office buildings and a 6,600 square foot retail building, which Coretrust principals developed. Coretrust principals purchased 270 acres at the Four Points planned development in the Far Northwest Austin submarket and master-planned the property for 2.1 million square feet of new office, hotel, residential, and retail. The team maintained the existing entitlements, dedicated 180 acres as a habitat reserve, and then developed and leased the office and retail buildings. They also sold land to Target Corporation, created a ground lease with Citibank, and sold land to two residential developers. 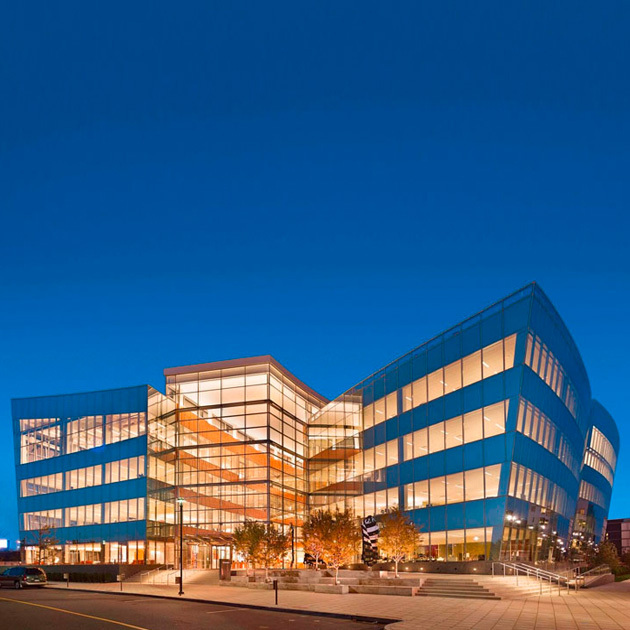 The award-winning project was certified LEED Gold upon delivery in 2009. The office buildings, retail building, and the balance of the undeveloped and entitled land was sold in 2013. 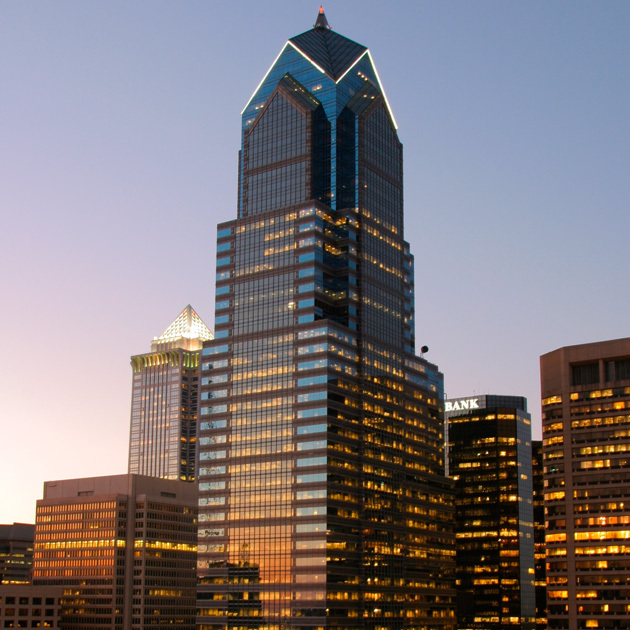 1.9 million square feet comprised of twin, 41-story, IM Pei designed office towers in Center City, Philadelphia. Coretrust principals redeveloped the properties, re-establishing them as the leading buildings in the market. Achieved LEED Silver in 2011. Sold in 2013. 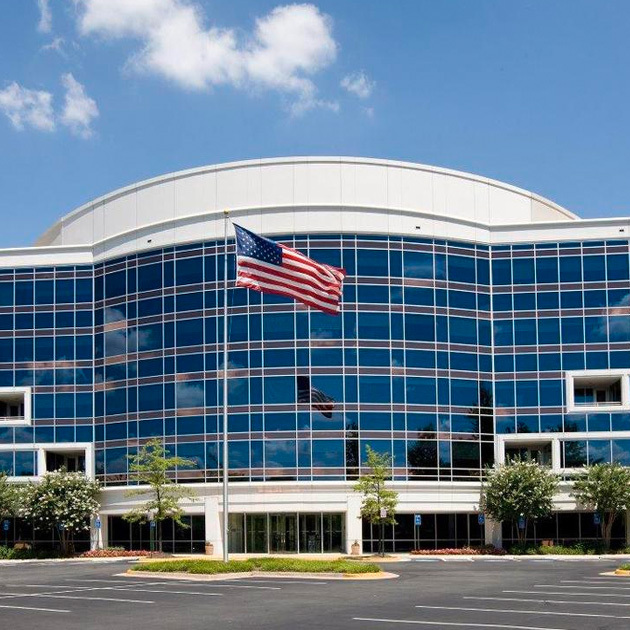 420,000 square-foot, two tower complex in Fairfax, Northern Virginia. Property was 99% leased at acquisition in 2007 and expected to decrease to 37% leased within 15 months upon the rollover of the largest tenant, that had already committed to re-locating. Coretrust principals commenced an aggressive marketing campaign and leased almost 230,000 square feet over two years, increasing the occupancy to 91.5% and stabilizing the asset. Sold in 2011.